Pulling a tooth out of his socket. 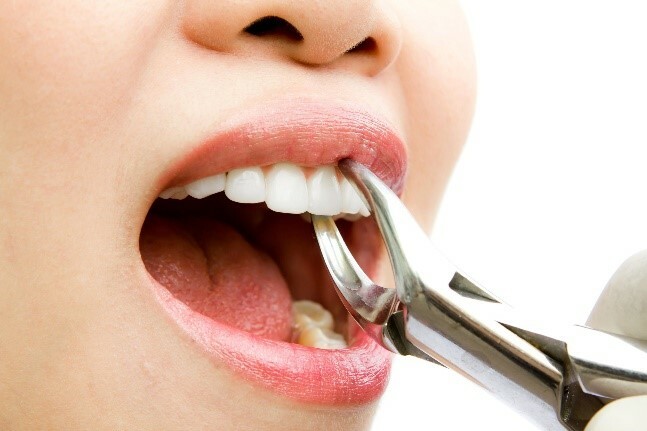 Different reasons can lead to tooth extraction. The ones that are most common are: fractured teeth, very damaged teeth, if the tooth is a source of infection, supernumerary teeth, orthodontic treatment, impacted teeth and more.